This November our exclusive Wedding Planning Party is coming to Hertfordshire. We have hand selected some incredible wedding suppliers from across the area to put on an unforgettable evening that you won't want to miss. Enjoy a complimentary glass of bubbly whilst enjoying live music from our musician and DJs. Have your photo taken in our photo booth, be entertained by our live music, play in our fun casino and be pampered with a mini makeover by our beauty team. This is an opportunity for you to try before you buy. Share a night out with your partner or friends and see the wedding suppliers in action. Find the perfect additions to your wedding. During the evening there will an opportunity to have your wedding questions answered by our expert panel and chat, one to one, with any of our suppliers. So come relax and enjoy a night out and be inspired by everything we have to offer. We are here to help you create a unique wedding planning experience giving you exactly what you want for your big day. Our last Hertfordshire Wedding Planning Party was a HUGE success. 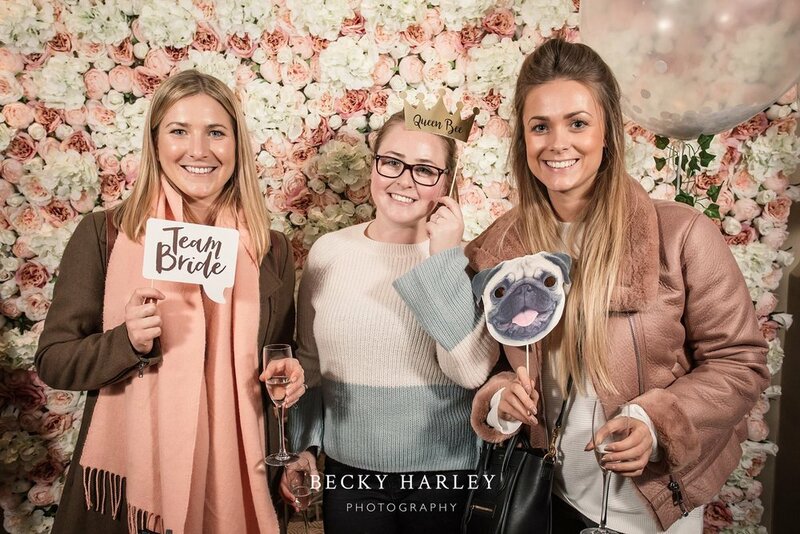 Check out the video below and see what previous Brides to Be thought of the experience!